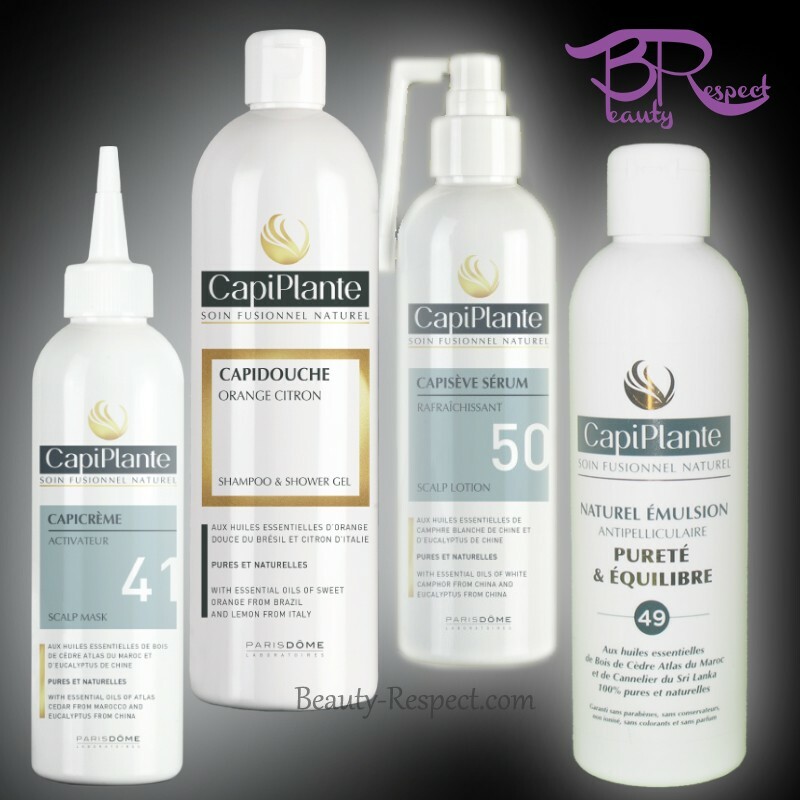 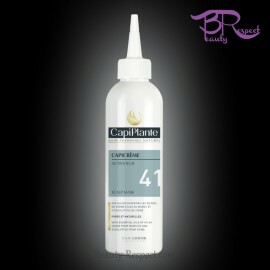 CapiPlante program TONIC FRESHNESS has been specially designed to rid the scalp of dandruff and itching. Properties Specially designed to rid the scalp of dandruff and itching. 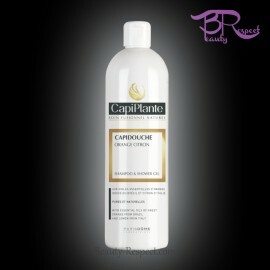 CapiPlante program TONIC FRESHNESS has been specially designed to rid the scalp of dandruff and itching. 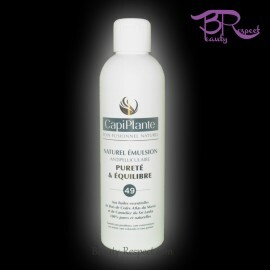 It drains the scalp, cleans it deeply and gives you a feeling of freshness. 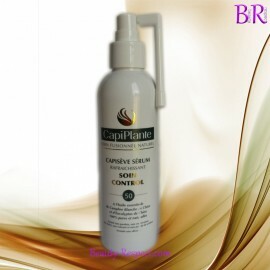 For people who have a scalp with dandruff and are hampered by itching.